Alcohol: always on the list of things our doctors tell us to avoid or limit in our diet. Yet red wine has seemingly always been the exception to that rule. You've probably heard the claims that a glass of red wine can do wonders for your health, but how true is that, really? Dr. Eric Yang of Mayo Clinic says that having a drink or two a night may help reduce your chances of a heart attack or stroke, but moderation is key. Having more than two drinks a night can actually become detrimental instead of beneficial. So the next time you're reaching for a nightcap, remember to limit yourself to one or two. 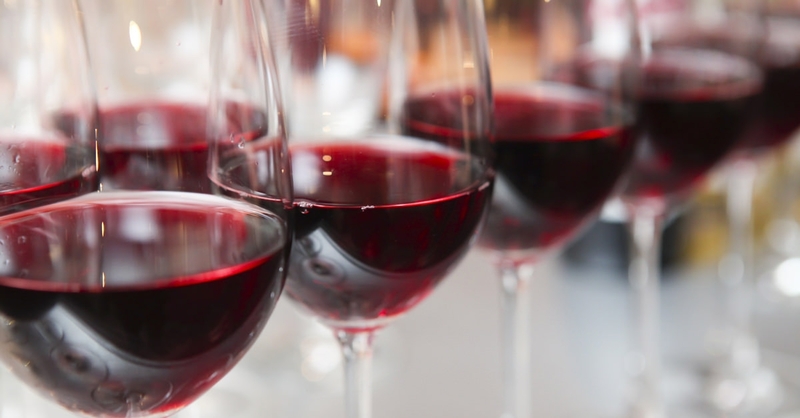 Click here to read more about the benefits of red wine. Alcohol: always on the list of things our doctors tell us to avoid or limit in our diet.